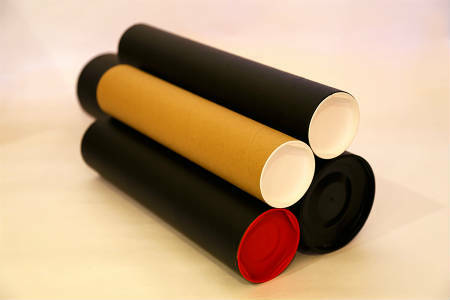 BALTKARTS Ltd tubes are made from continuous strips of cardboard. 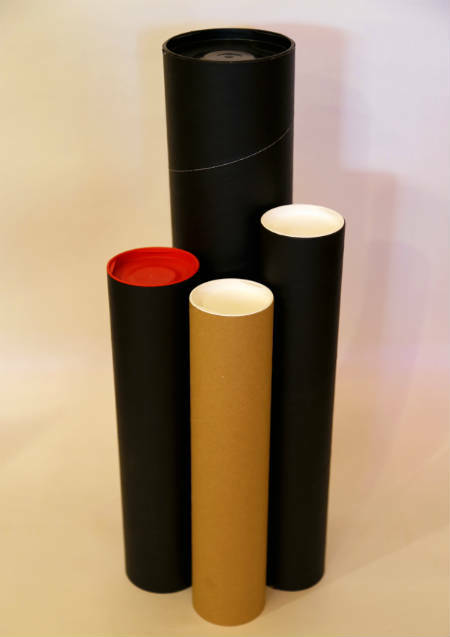 For our cardboard tubes production we use 100% recycled cardboard. 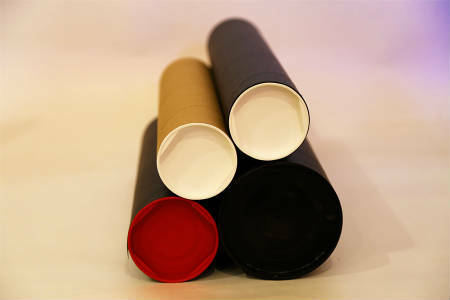 Moust popular inside dia are 50 mm, 70 mm, 80 mm, 110 mm un 150 mm etc..